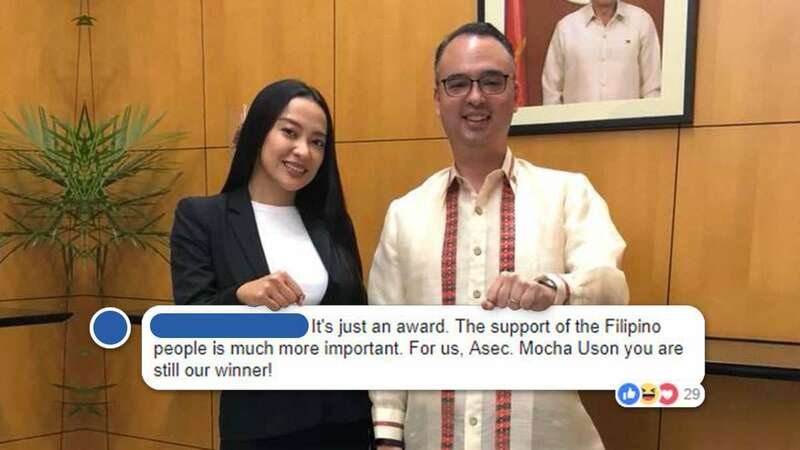 Department of Foreign Affairs Secretary Alan Peter Cayetano has made a stand on the awarding issue surrounding embattled Communications Assistant Secretary Mocha Uson. 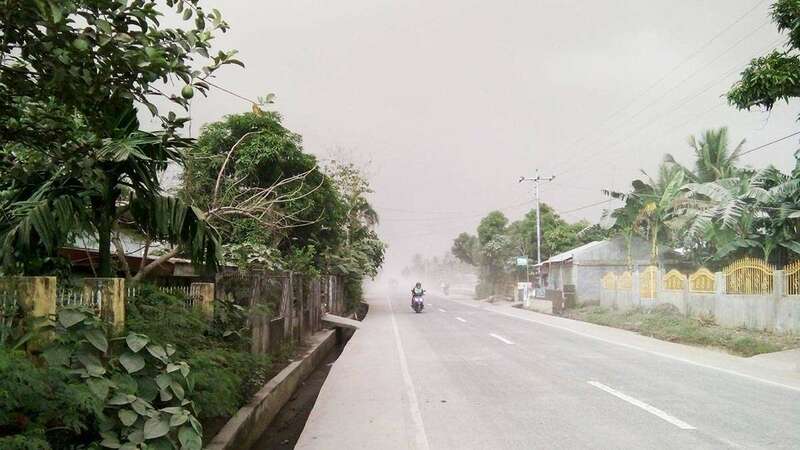 In a post, the former senator expressed full support for Uson while listing the reasons (including something about his haircut) why he decided to side with the controversial government official. Cayetano’s move comes amid public outrage after an award recognizing exemplary government service was given by the UST Alumni Association to Uson over the weekend. Uson has already returned the award to the organization, but not before its president resigned over the issue. Needless to say, netizens have started to express their thoughts on Cayetano’s post. Check out these social media reactions that will surely give anyone on the receiving end a bad hair day.